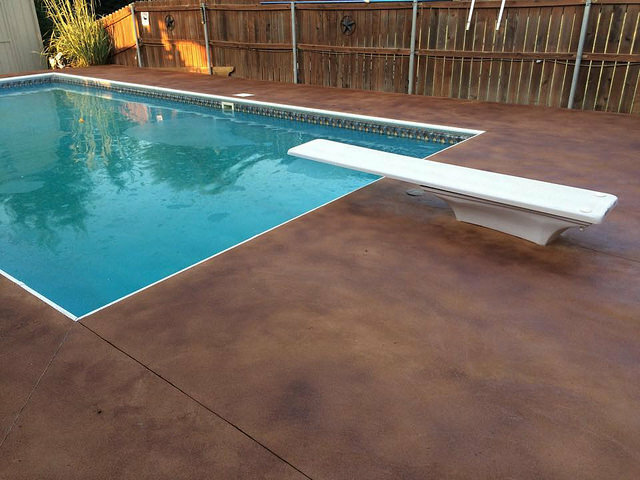 Decorative Concrete, Concrete Coatings and Stamped Concrete Services! Boardwalk's line of Decorative Concrete products was developed for concrete professionals who couldn’t find sealers that had all the qualities they were looking for. Our supplier works with the very best scientists in the industry to develop products that are without equal. 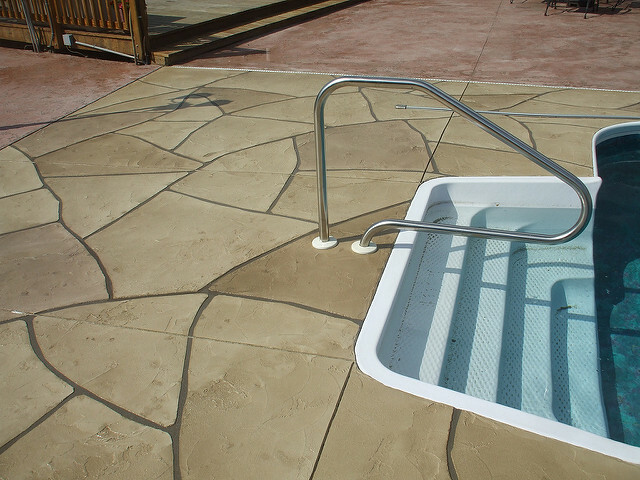 Our decorative concrete products were tested for years in various climates around the globe. The result is decorative concrete products that are environmentally friendly and ideally suited for residential, commercial, industrial and artistic concrete applications. Decorative concrete coatings are designed to work with a stamped concrete patio, stamped concrete driveway and other stamped concrete areas. Concrete is a strong, durable and long-lasting flooring material, but when it’s left unprotected, it can lead to breaks, cracks, holes and eventual replacement. Boardwalk Floors offers concrete resurfacing products that can repair and protect your floors for many years to come. 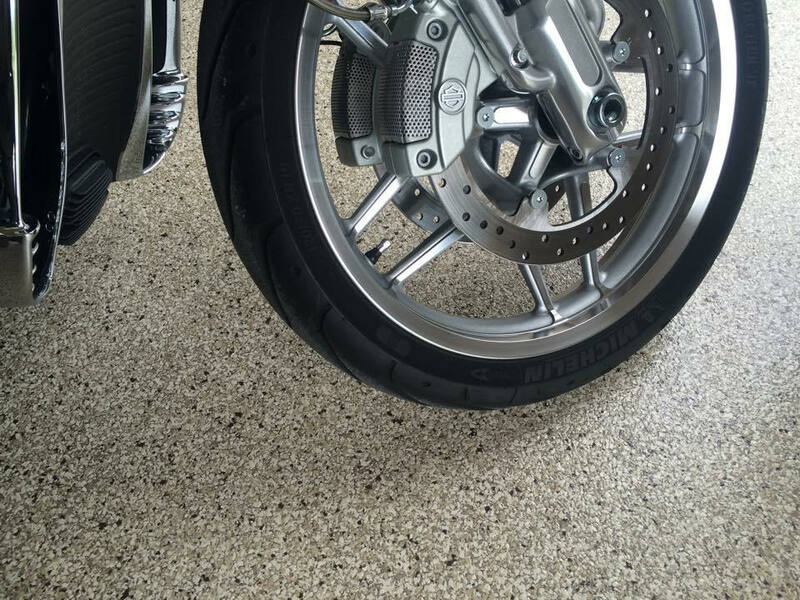 Our products will repair, coat and protect your concrete and keep them looking great! Our products will amaze you! We can achieve thousands of patterns and designs! We offer simulated brick, tile, hardwood, granite, marble, terrazzo, quarts, slate and stained finishes. You will be astounded at the infinite selection of design and color possibilities. 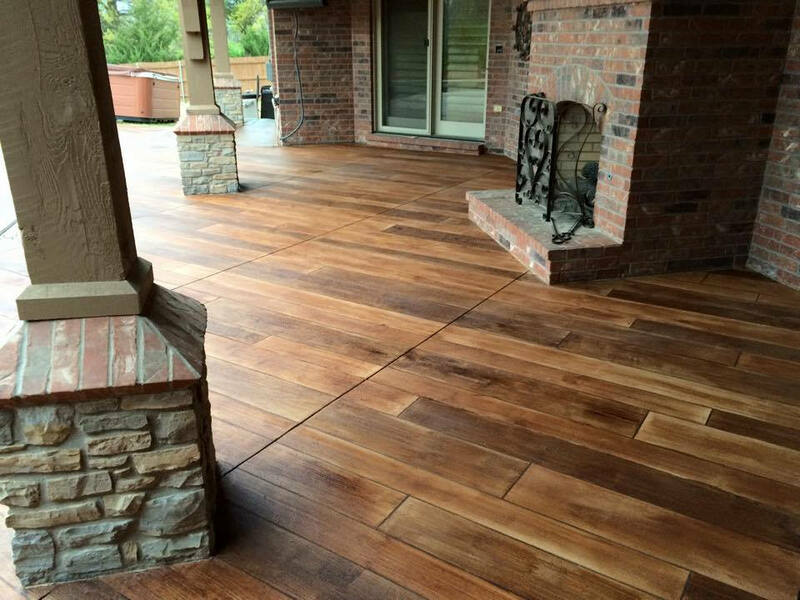 If your driveway or patio is stained, decorative concrete coatings can eliminate this problem permanently and efficiently. Boardwalk coatings and flooring systems are extremely durable and are formulated to last for a very long time. 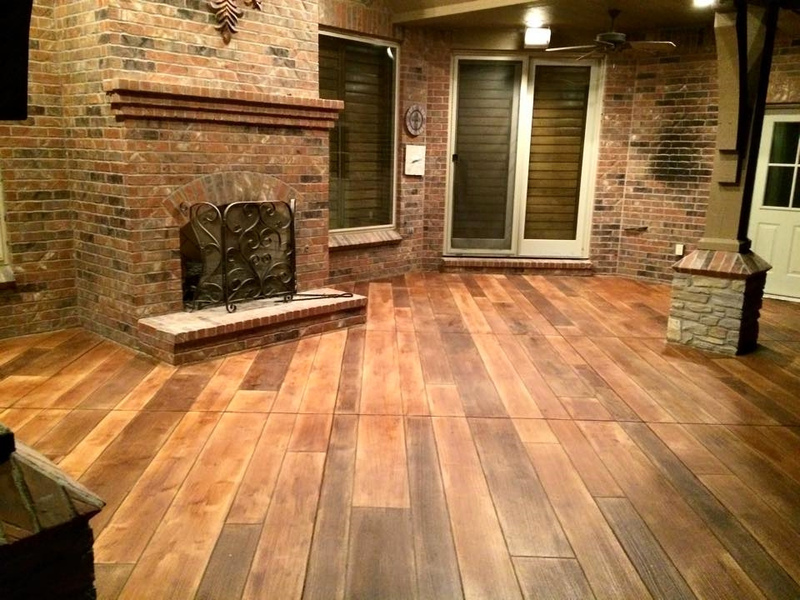 When you choose Boardwalk Floors you can rest assured that you’ll get floors that are safe, durable and long-lasting. 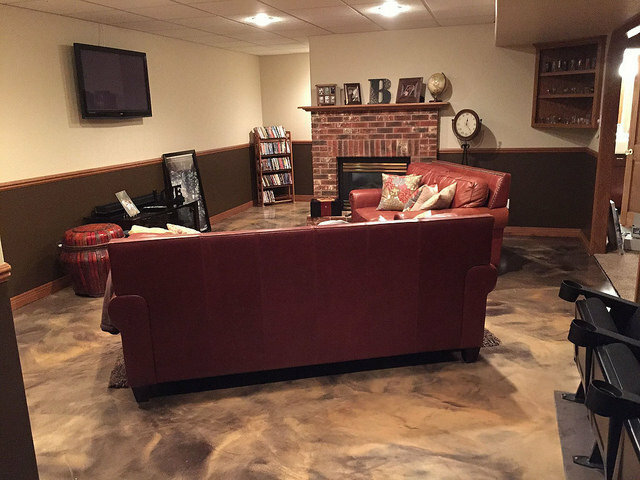 The Concrete Protector offers products that can repair and protect your floor for many years to come. Our concrete products repair, coat and protect your concrete and keeps them looking great!. 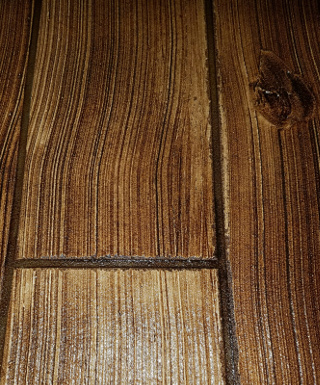 In addition to its thermal shock resistance, Boardwalk systems come in many different color and design options to fit your needs. With many customizable options. 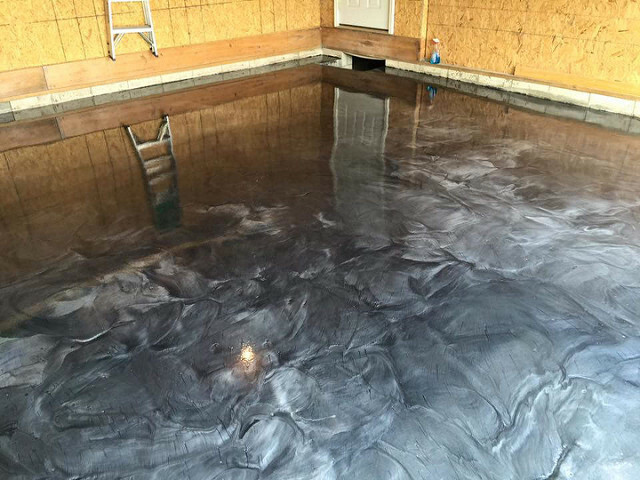 Concrete finishing for any concrete floor. 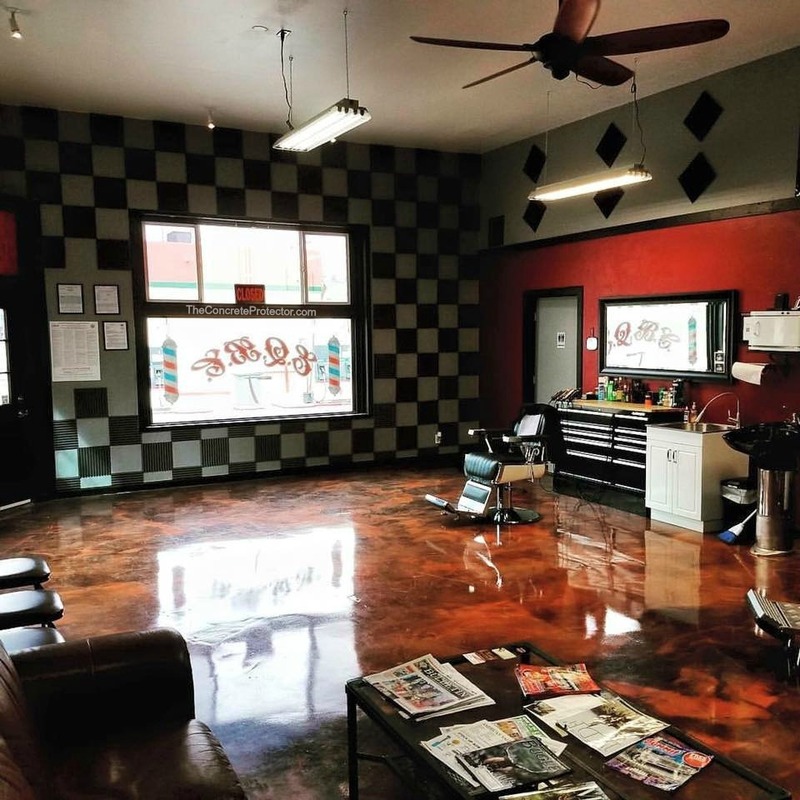 Concrete coatings for stained floors. Lots of patterns and designs for concrete floors. 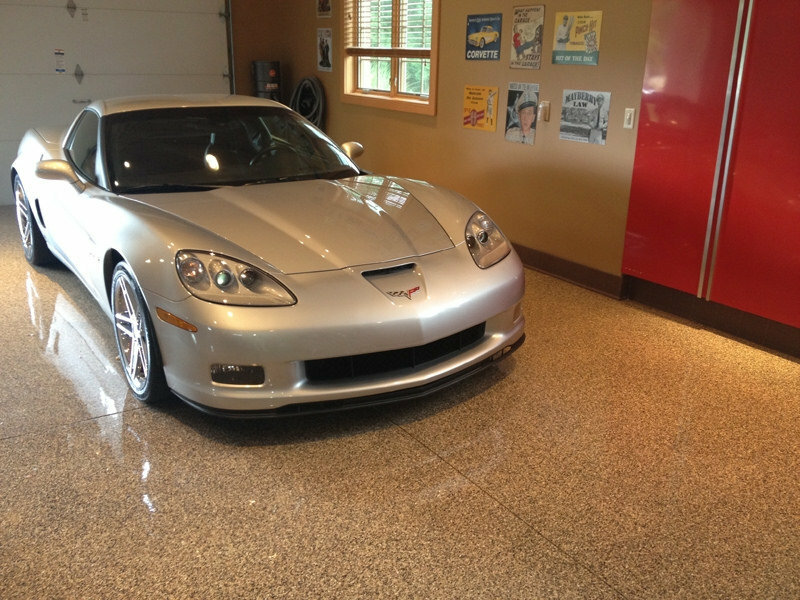 Garage floors and driveways can be designed with our new concrete coatings. 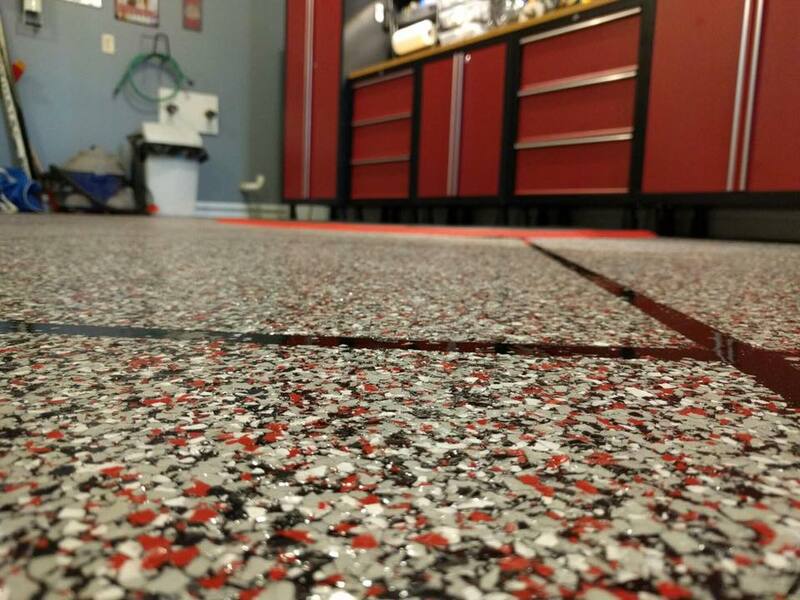 Turn your garage floor into a good looking home office.